Tomorrow is World Rare Disease Day. 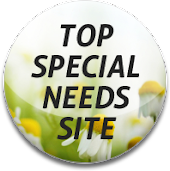 It's a 'special' day for me because it helps validate and give voice to our child whose life is so very unique. I have so many emotions about living with Mabel every day, but this day in particular sparks things in me that are difficult. I suppose it's because I am made aware of just how many people truly are suffering. 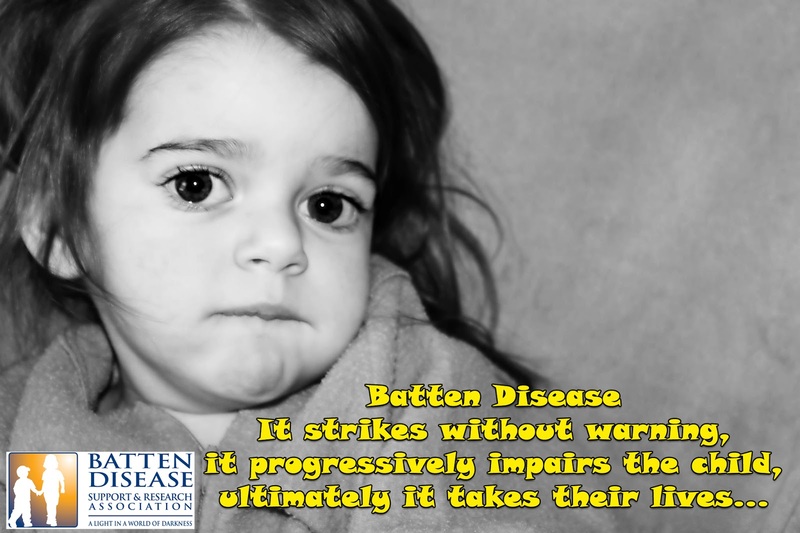 It's a day when all Rare Diseases come together online and we learn about them in ways that we didn't understand before. It can be overwhelming but in years past I have really allowed myself to dwell there for awhile and take in all the information that I can. I look at their faces and I memorize their eyes. I don't want to get complacent in this life and think about or focus on anything that is less important than this gift that has been given to me. Tomorrow I will be posting a blog with facts about Rare Disease and lots of photos of Mabel. She will also be featured on a few other sites so I'll be sure to post links when I have them. Tomorrow you can show that you care by wearing JEANS for GENES. We did this last year and had a great response! I love this campaign because every one of us has a pair of jeans. And every one of us has genes. We're not so alone or different after all. If you take photos of yourself in your jeans I will be posting them right here on my blog in a separate post! Email them to me at rameelin @ hotmail.com or share them on our Mabel's Able facebook page. Also if you take the photo on your smart phone and use instagram be sure to hashtag #jeansforgenes and #mabelsable so we can all see what we're wearing to show our support for our sweetest girl!!! There are things in this life that are fleeting and insignificant. This is not one of them. This little girl, this day, these reminders-they are lasting. I am not distracted by the things in this earthly journey that try to pull me away from that which is eternal and relevant. What is important and vital to my life is making sure that I love Mabel and her sister and brother in a way that I can only love them and that while I'm doing that I grow in grace, forgiveness, love and mercy. At the end of this life it is who I am and the way in which I live that is going to matter. Please help me in remembering those things tomorrow as we bind together and show that we care about something so much greater than ourselves. 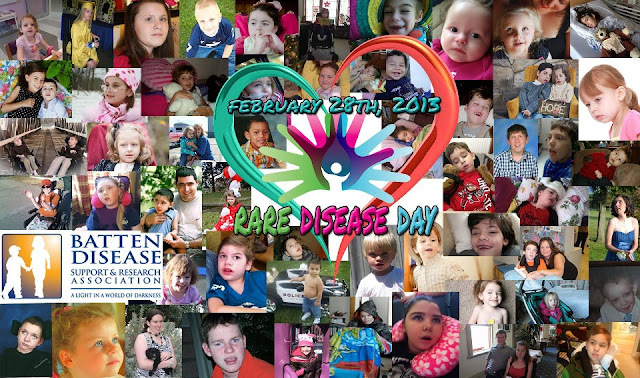 Check out "Rare Disease Day" and "Global Genes Project" on facebook.